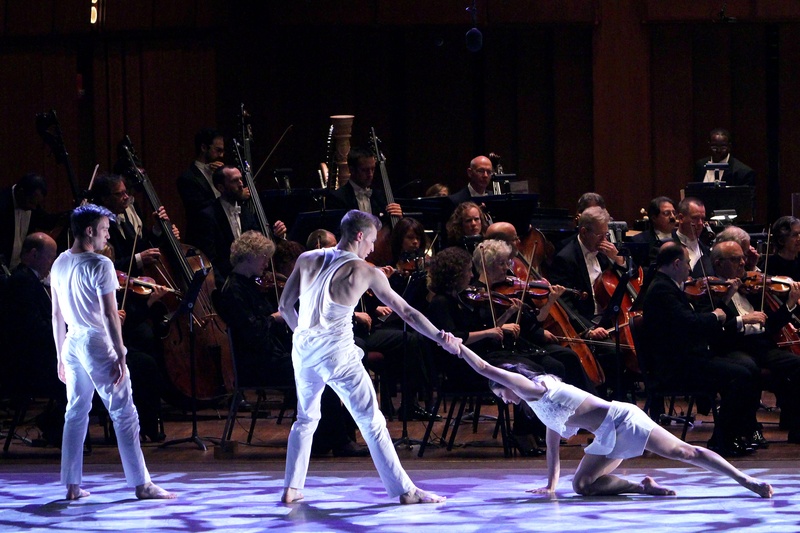 K+C is celebrating Leonard Bernstein’s Centennial by touring an evening of dance set to the music of this legendary composer. The performance includes two brand new dances set to Bernstein’s Piano Trio and Sonata for Clarinet and Piano. K+C audience favorites, Episodes and Waterfront round out the program.